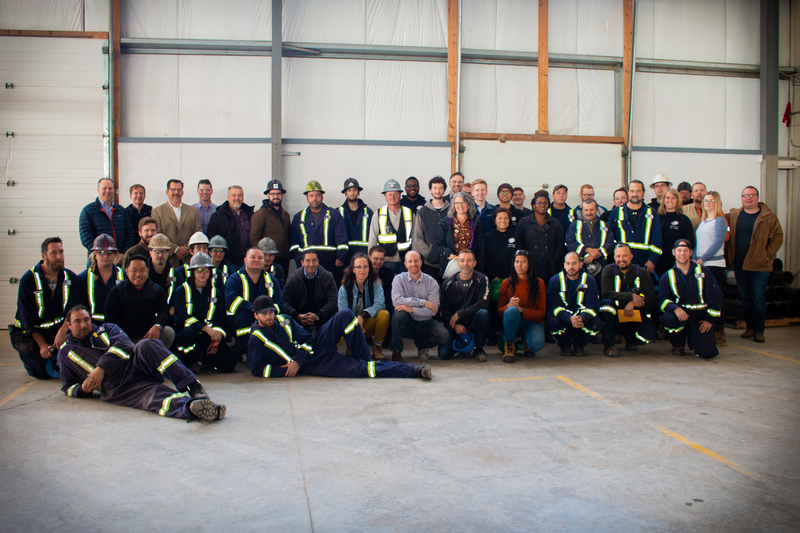 Built on a century of combined experience in the oil and gas pipeline industry, CORE Linepipe is a Canadian-Owned company that’s passionate about innovating a brighter future. Our company places a high emphasis on work-life balance, employee recognition, and culture. CORE Linepipe strives to provide employees a welcoming and enjoyable workplace. CORE Linepipe embraces a diverse culture in our team and the customers we serve. Our team consists of passionate individuals that are internally driven to succeed. This does not mean that we don’t know how to have fun while we work. Laughter and joy are essential ingredients of a typical work day. CORE Linepipe employees value integrity and cooperation to work towards a common goal of excellence. CORE Linepipe is built on a foundation of creative and innovate employees. Strive for excellence in all that you do? Love to laugh while you work? Believe in the power of collaboration? Desire to work for a growing and innovative company? Join the CORE Linepipe team and take your career to the next level! To join our enthusiastic team and innovative culture, please see our available job opportunities below.